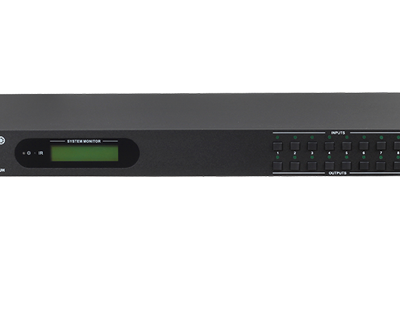 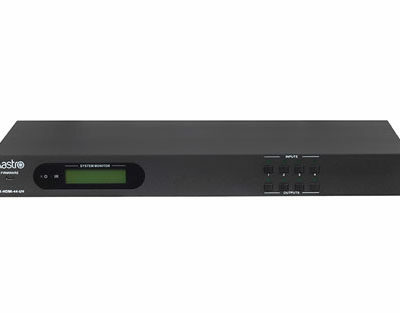 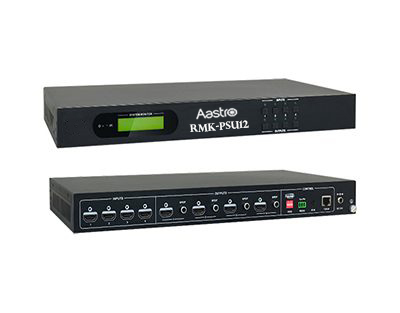 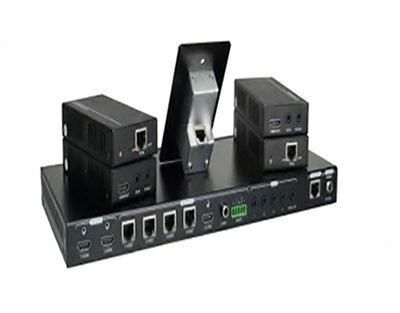 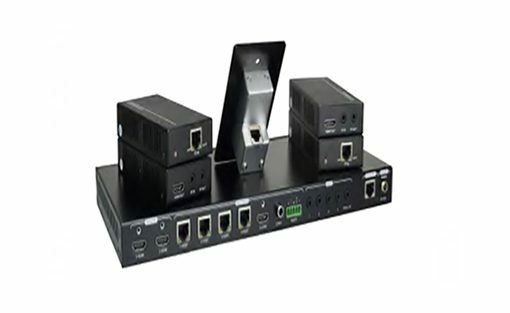 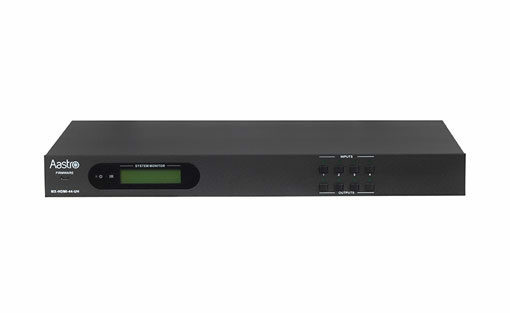 HSS-51S-HD is a five inputs seamless signal processor and switcher that accepts a variety formats of inputs including HDMI, DP, HD15 and MIC. 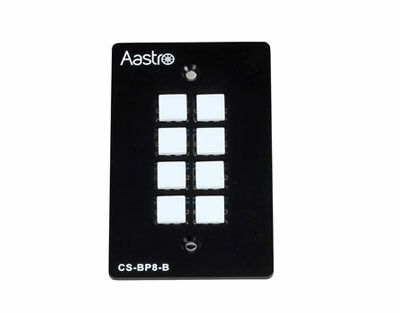 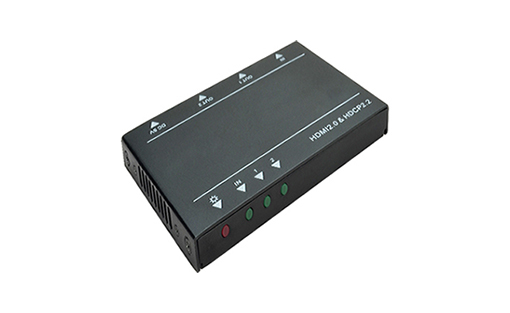 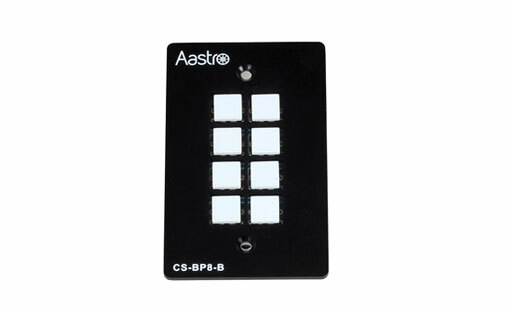 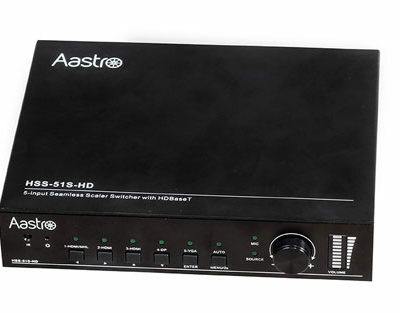 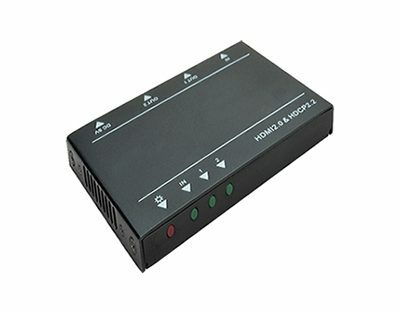 HD15 is compatible with VGA, composite and component video signals. 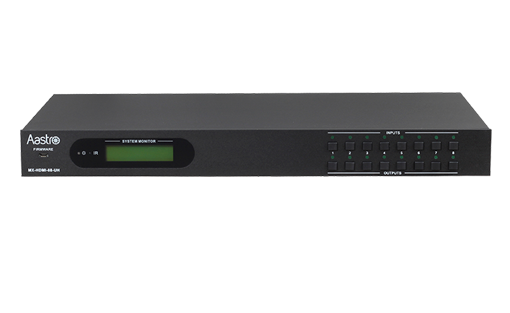 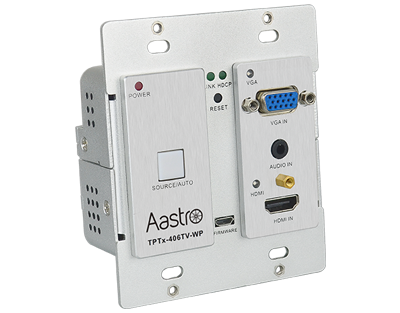 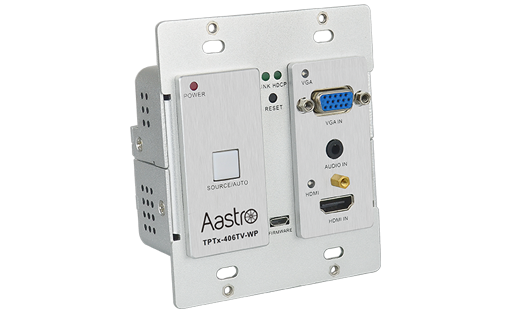 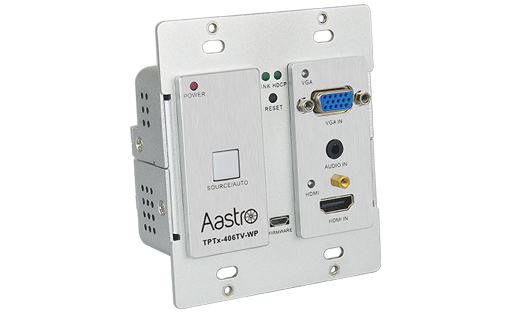 It combines truly seamless, glitch-free switching with advanced scaling for requirements of quality presentation. 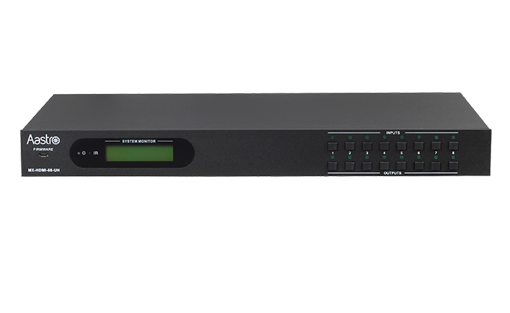 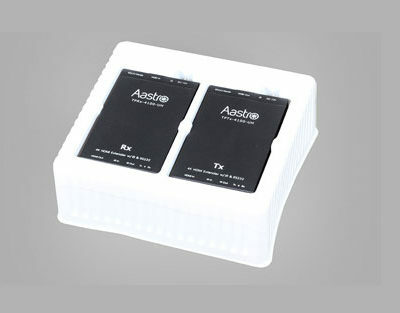 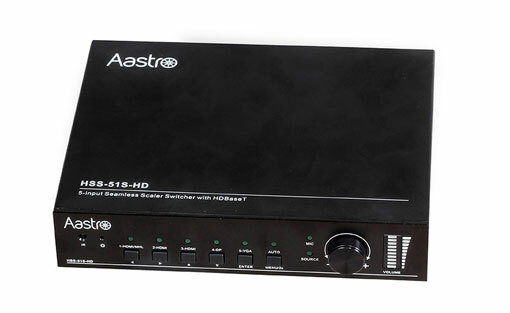 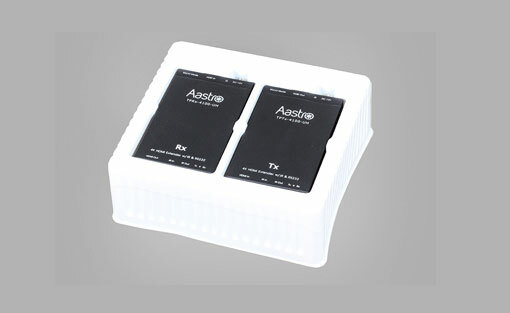 With HDBaseT Lite on the output, the HSS-51S-HD is able to transmit full HD contents up to 230ft (70m).